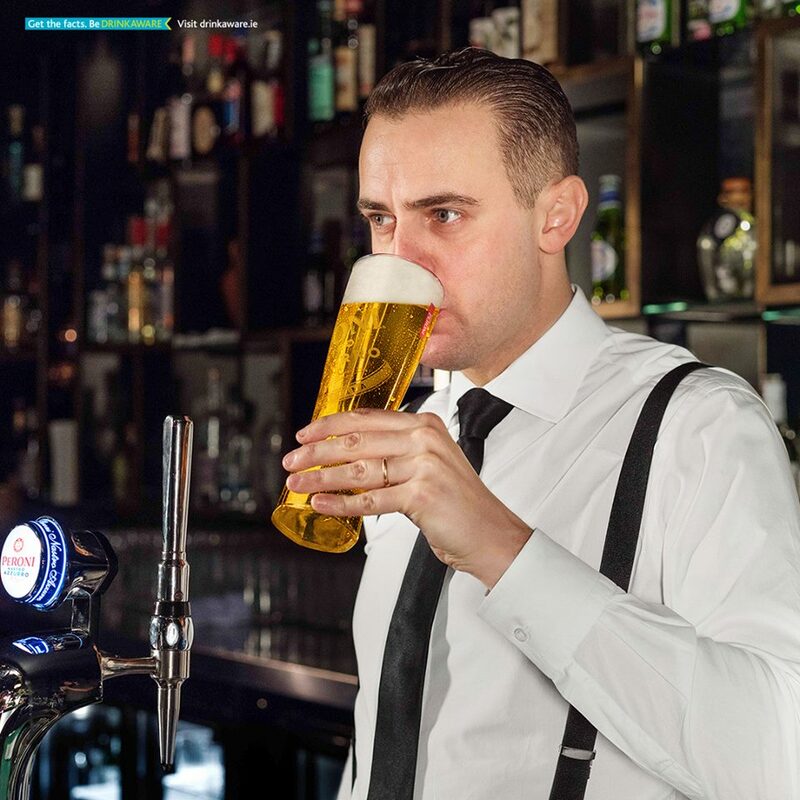 Peroni/Drinkaware selling alcohol. Drinkawaste of good health. Next PostNext Ana de Armas selling Campari alcohol.